Healing from the inside out is what we stand for. So it may come as no surprise that we have developed a version 2.0 of our popular Blendology series. This pocket size guide contains 7 easy recipes that are delicious as they are beneficial. We wanted to make it as easy as possible for you to create delicious smoothies, frozen drinks and tasty treats with the added benefits of all that Vibrant Health has to offer. These three recipes, taken from Blendology 2.0, will help you to incorporate supplements into your life in a seamless and easy way. 2. 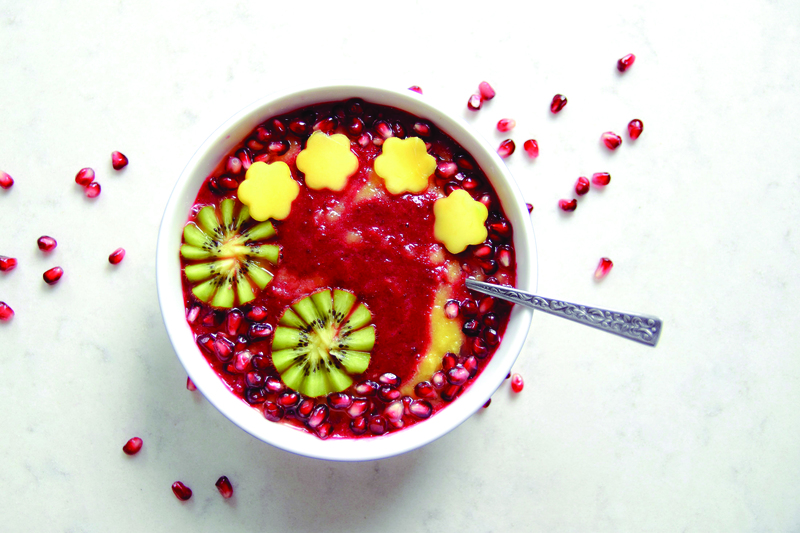 Pour into a bowl, and top with mango nectar and your favorite fresh fruits. 1. Brew coffee and let cool to almost room temperature. 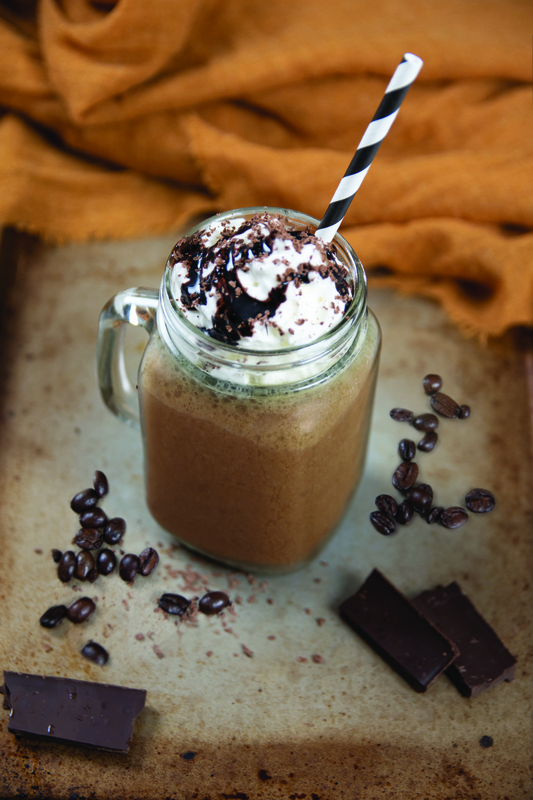 Add frozen coffee cubes, almond milk, chocolate syrup and Maximum Vibrance to blender. Top with whipped cream, a drizzle of chocolate syrup and shaved chocolate. Enjoy! 1. Peel the oranges, removing as much of the white pith as possible (as it can make the smoothie bitter). Segment the orange, place on a tray and put in freezer. 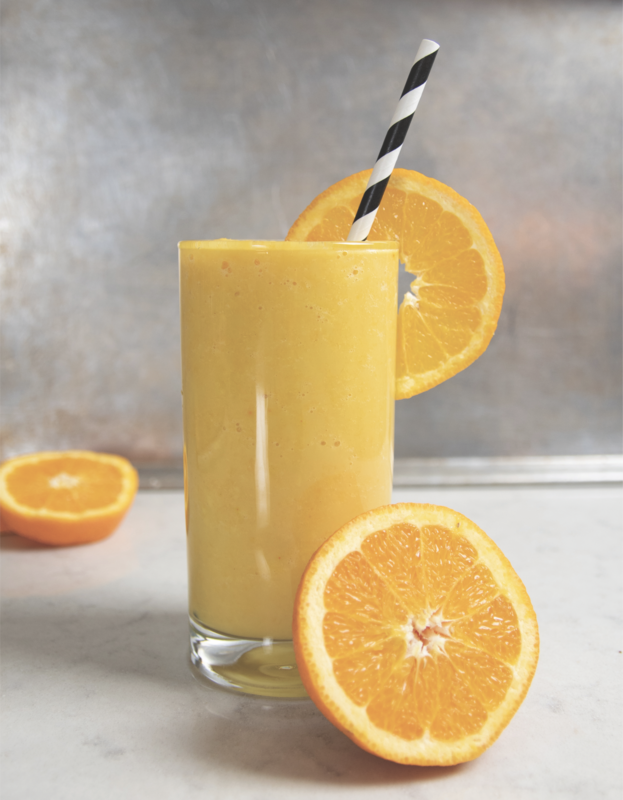 Once the orange segments are frozen, place all ingredients in a blender. Blend until smooth.